Making the right move, actor Mammootty called Anna Rajan and spoke with her for a while about the whole incident. Malayalam actress Anna Rajan recently gave an interview to a popular Malayalam television channel and had said that she would love to be cast opposite Dulquer Salmaan and would like to see Mammootty play Dulquer’s onscreen father. This didn’t go down well with the fans of Dulquer and Mammootty and Anna Rajan was trolled online for her statement. 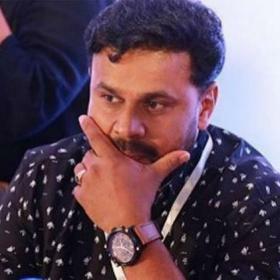 Few fan groups considered this statement by Anna Rajan as an insult to Mammootty and questioned her credibility in the film industry to make such statement. Anna Rajan recently was seen alongside Mohanlal in Velipadinte Pusthakam. Couple of days later, Anna Rajan went LIVE on her Facebook page and explained what she actually meant, and her statement was twisted by many. Anna was seen giving explanation with a teared eye. 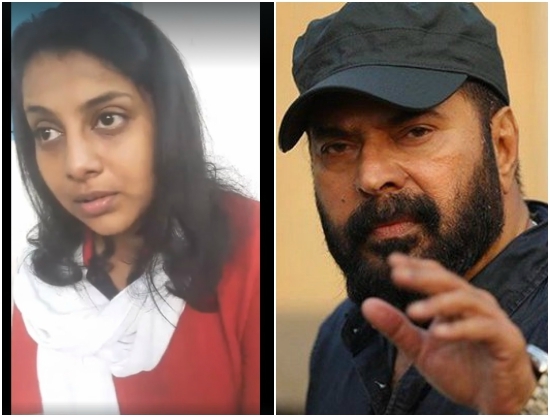 And making the right move, actor Mammootty called Anna Rajan and spoke with her for a while about the whole incident, which is a rare gesture to see these days. 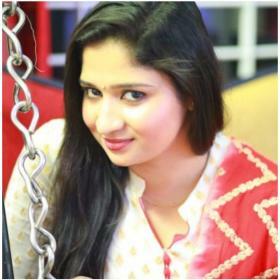 “Mammookka called me! The confidence he gave is more than enough for me to face all situations in life. I came on Facebook Live yesterday as I was too upset over the way facts were twisted by some people. 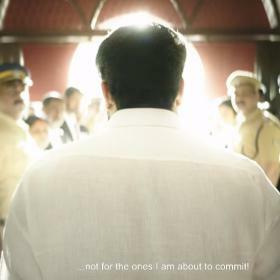 But today I am happy and relaxed after speaking to Mammookka,” Anna Rajan wrote on her Facebook page. “I was frightened to call Mammookka, and receiving a call from him and talking for some time feels like a dream. 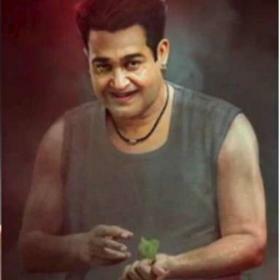 I was actually called to pair up with Mammookka after Angamaly Diaries. 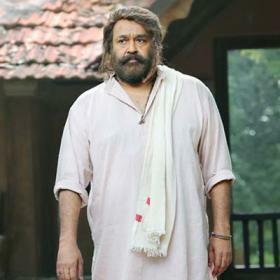 But I became part of Mohanlal’s Velipadinte Pusthakam only because its shooting got delayed,” the actress added further.